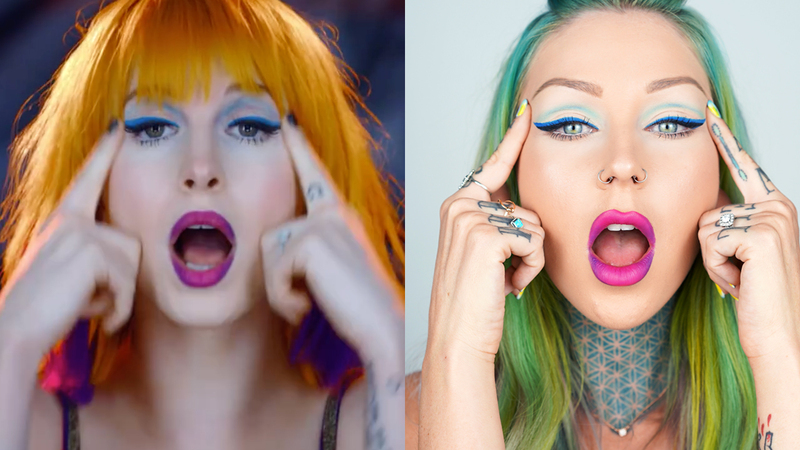 This is my take on Hayley William's electric makeup look from New Found Glory's new music video Vicious Love. This look features an awesome blue cat eye and a fantastic hot pink and purple lip melt. All products used are 100% cruelty free.